I stayed in Michigan to view the Epic Solar Eclipse of 2017. 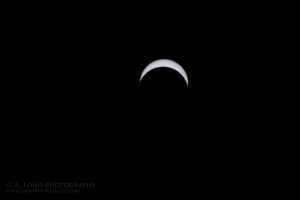 I had to dodge some clouds at times but it didn’t diminish the spectacle. 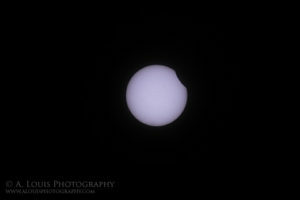 The moon just starting to pass in front of the sun. The sun more looking like the moon. Some days you have to stay after the sun has set. This is a quick handheld video taken 11/8/2016. 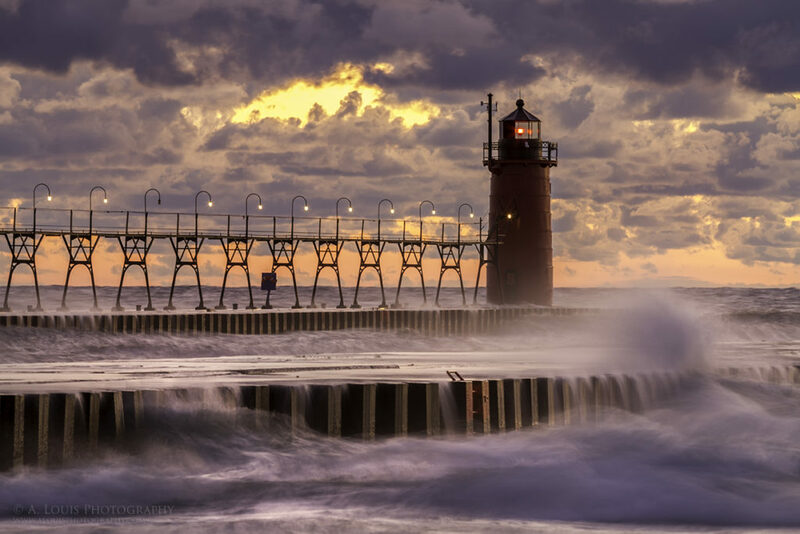 The South Haven lighthouse’s beacon shines bright as day fades to night. 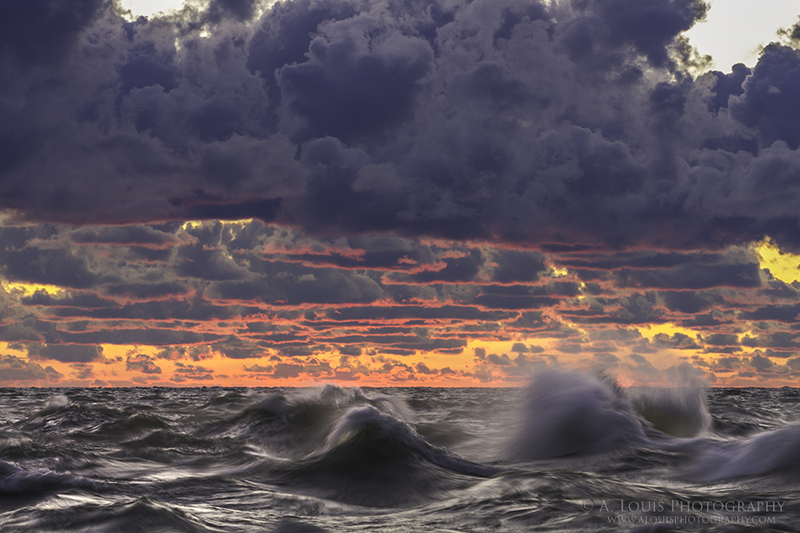 Watching Lake Michigan swirl and churn under fire-lit clouds. 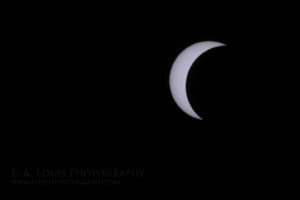 All images Copyrighted ©2012-2016 A. Louis Photography. All Rights Reserved. Images can not be used or transferred without prior written consent. A. Louis Photography is based in South Haven, Michigan and specializes in outdoor landscape and commercial product photography.